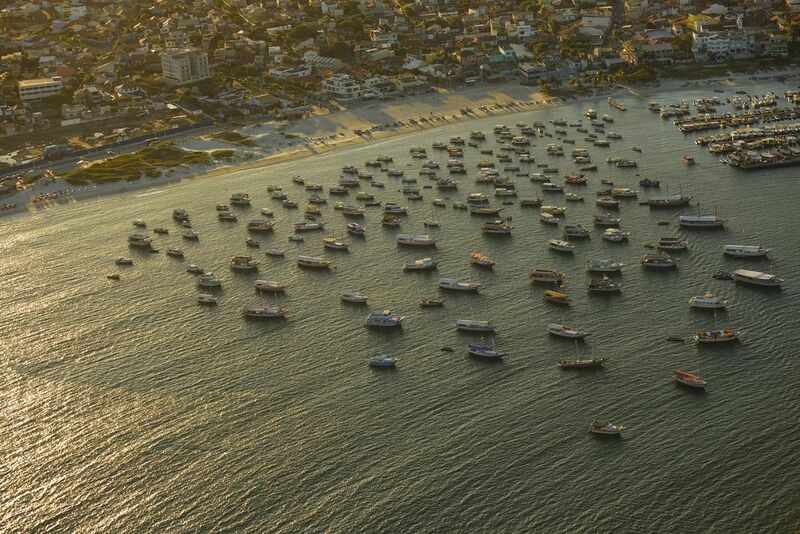 Arraial do Cabo at sunset, Brazil. Aerial image (shot from a plane). Date Uploaded: Aug. 30, 2017, 6:28 p.m.